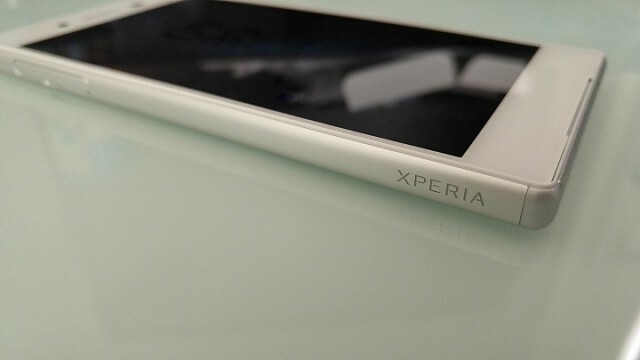 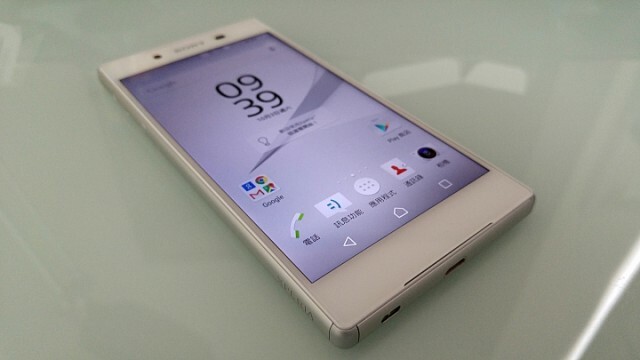 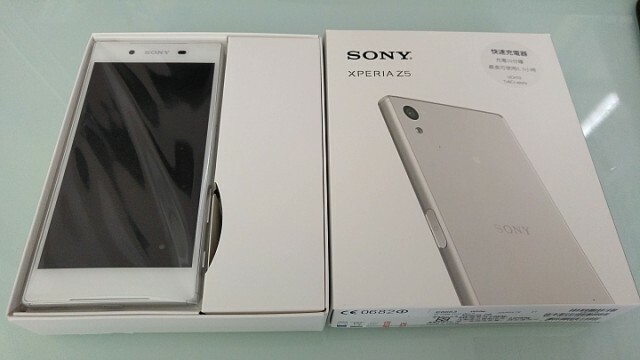 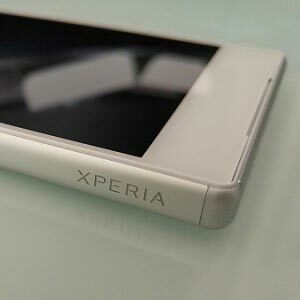 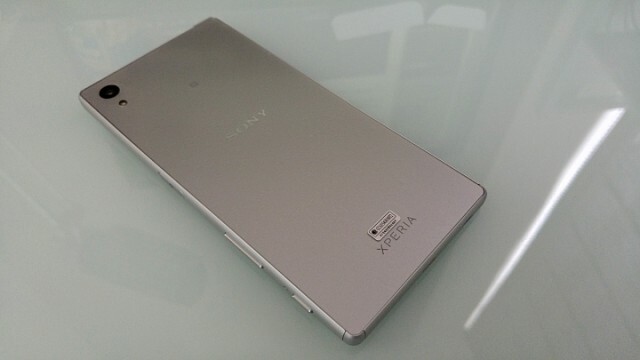 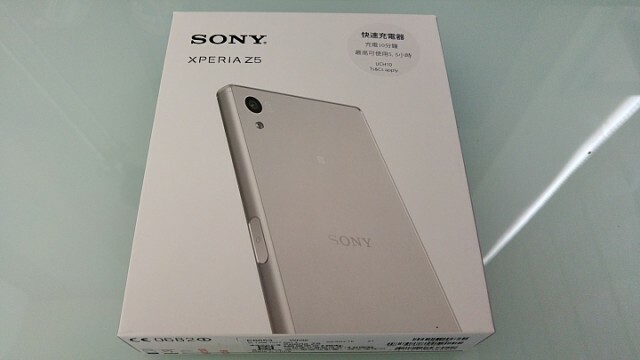 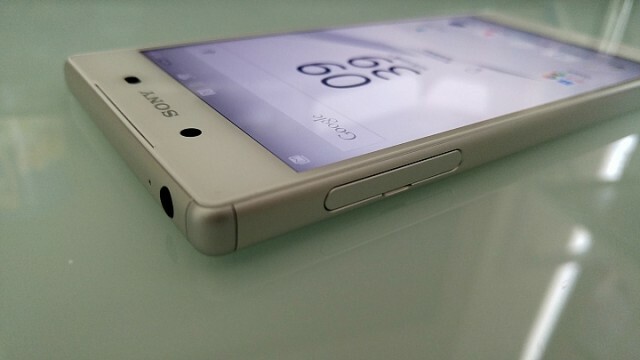 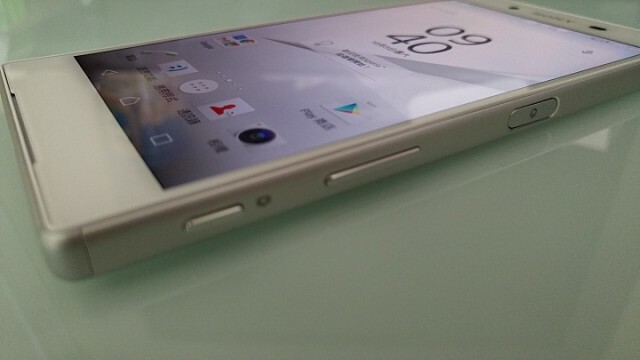 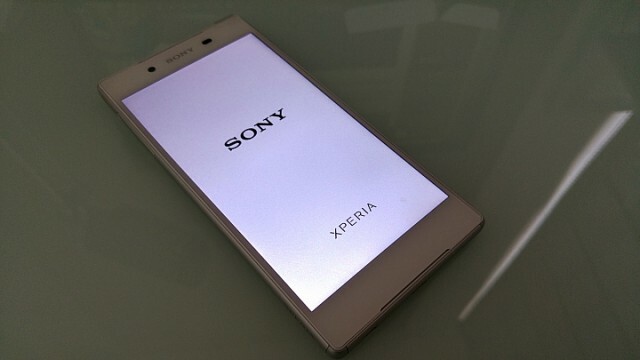 Sony Mobile recently released Xperia Z5 in UK. 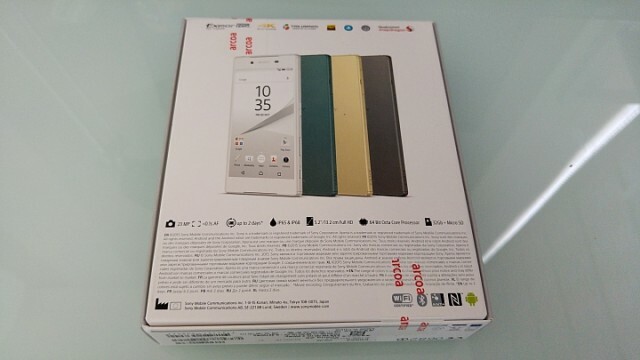 So we got some videos and unboxing pictures and videos of this flagship device. 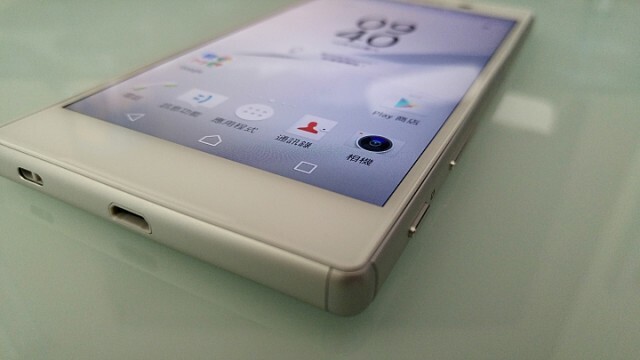 See the videos first and go over to the pictures. 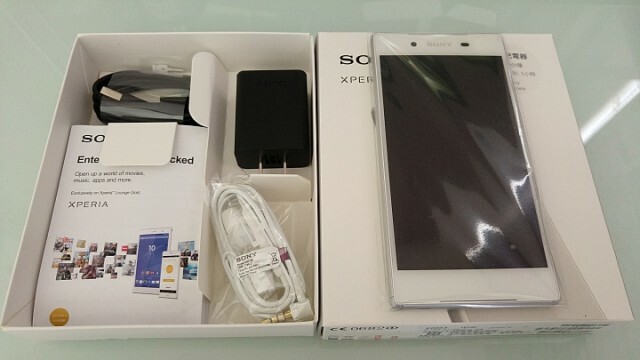 As we can see there are no much extras included in the box.